Did you know it takes Upaya only $250 to help create a job for a person living in extreme poverty? And on average, each family that benefits from a job with an Upaya partner company will earn 4X that amount in their first year alone! How many jobs do you think you can create? Here are three great ways to reach your goal along with tips and resources to help you make an even greater impact! A little goes a long way! Just $42 a month will create TWO jobs next year. For the cost of a dinner out each month, you can create dignified jobs for two people who are currently struggling to put food on their tables. 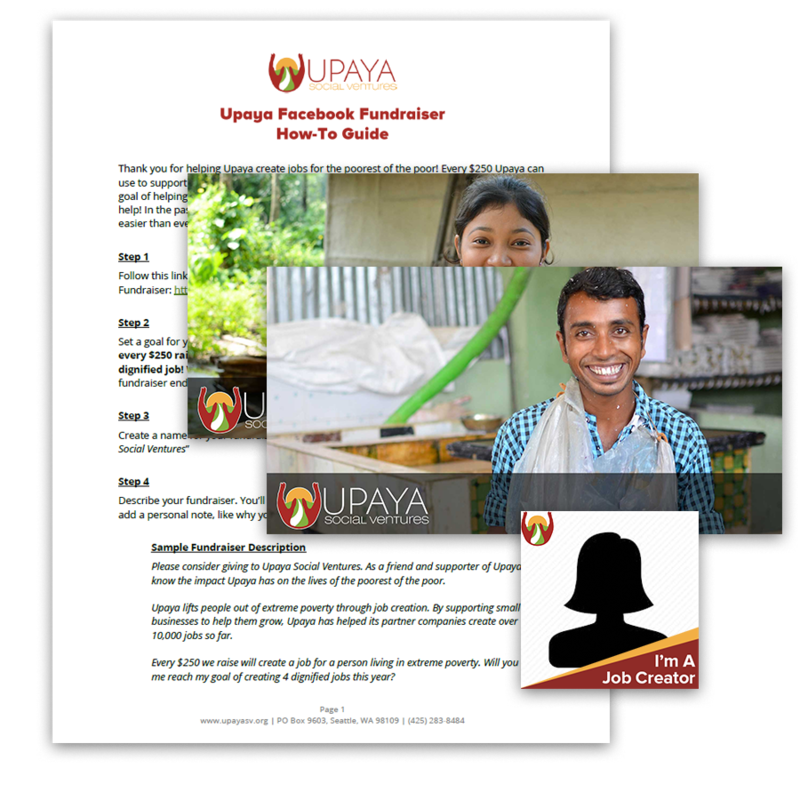 Upaya’s automatic monthly giving program is the perfect way to have a huge impact at a small cost. 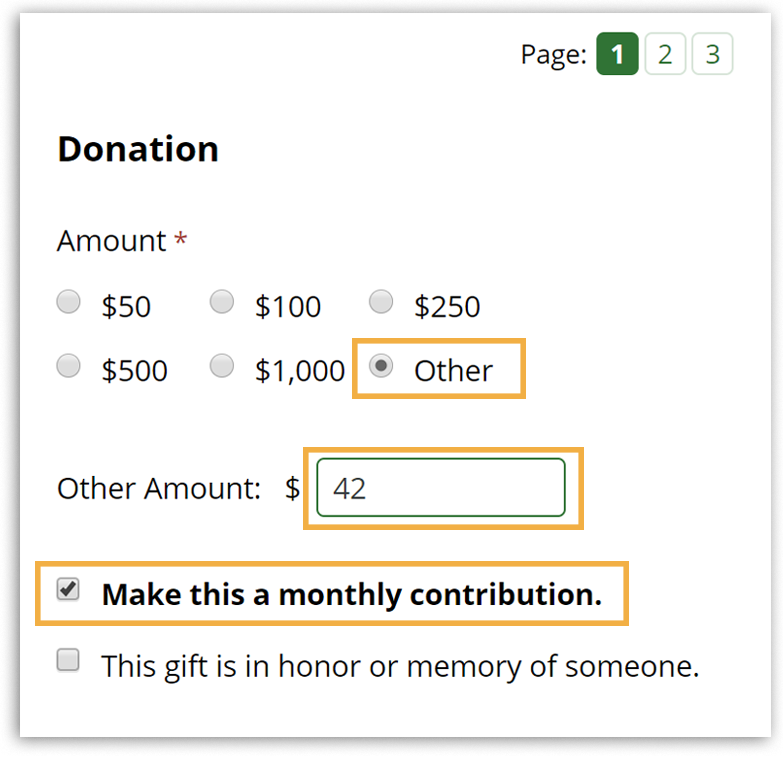 When you make your donation, check the box to make it a monthly contribution! Looking for the perfect holiday gift for your socially conscious friend or loved one? A donation of $250 will create a job that will continue giving for years to come. 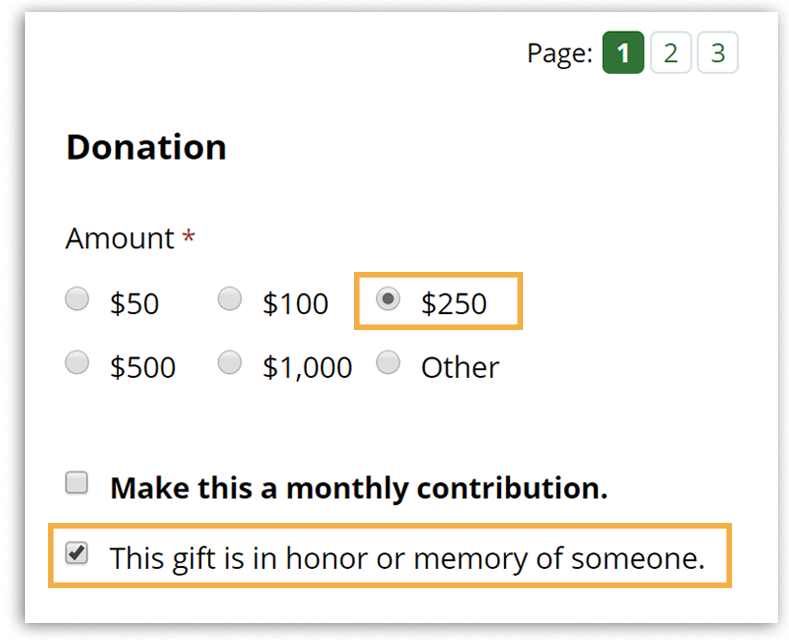 When you make a donation before the end of the year, check the box on the donate form to indicate your gift is in honor of someone special. You’ll receive a job certificate for each job your donation helped create! Give the certificate to your friend or loved one to let them know about your thoughtful gift in his or her honor. Check the box next to “This gift is in honor or memory of someone” so we know to email you your job certificates! Encourage your friends to help you create even more jobs! Raising $1,000 will create FOUR dignified jobs! This holiday season, you can share your mission to eradicate poverty with your friends and inspire them to help you create jobs for the poorest of the poor. We put together a set of resources to make your Facebook Fundraiser stand out and inspire your friends to support your cause! We’ve provided all the resources necessary to help make your fundraiser a success. Download your guide, sample posts and cover images now! Whether you give a job in honor of a loved one, set up a monthly giving plan, or challenge your Facebook friends to help you reach an even greater job creation goal, your support means so much to us. On behalf of our partner entrepreneurs and their over 10,000 jobholders, we thank you for your dedication to job creation!